Nourishes and strengthens hair and frees it from frizz. 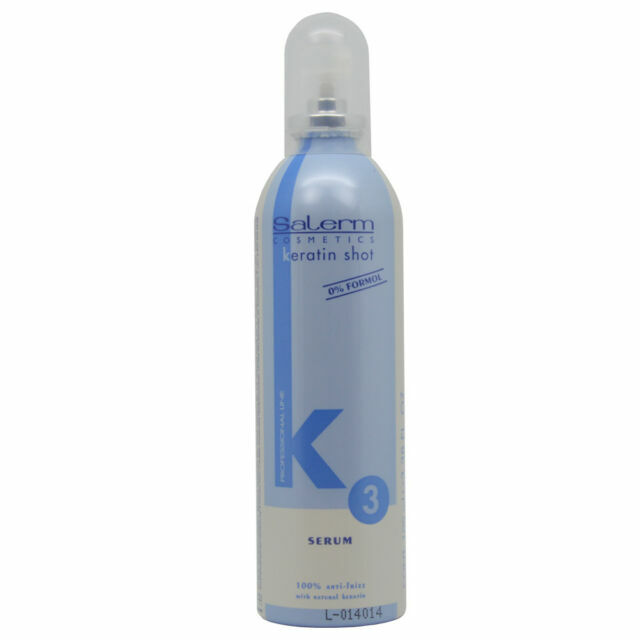 Keratin Shot provides extra conditioning for instant shine and is the finishing touch to the Keratin Shot treatment. Eliminates static electricity and seals split ends. Keratin Shot makes the drying and styling process much more comfortable. It’s an essential step in maintaining the results obtained through the use of the Keratin Shot treatment. DIRECTIONS: Apply to straightened hair.